The dominance of Intel's products in the server and datacentre market is remarkable, it holds over 95 per cent market share. 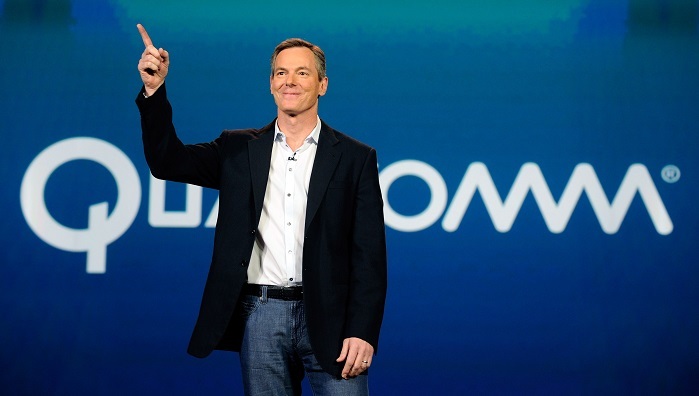 In the immediate future that's unlikely to change, but over the longer term Qualcomm is aiming to challenge Intel's rule. Up until now Qualcomm and many other primarily-mobile processor manufacturers have steered clear of the datacentre and server markets; low overall compute performance and a lack of mature 64-bit designs explained this absence. 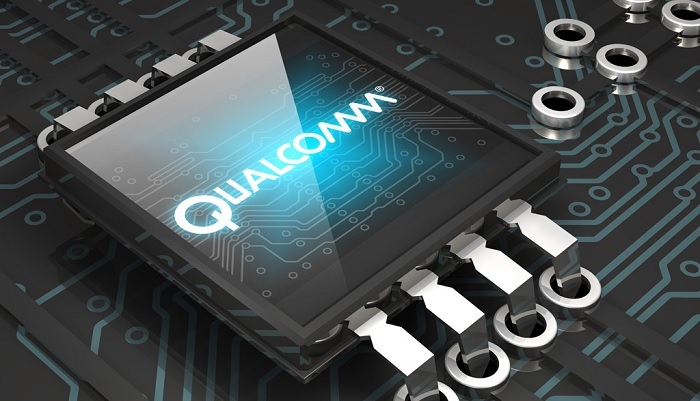 Recently, that has started to change and now Qualcomm is eyeing a possible entry into datacenters and servers over the course of the next two to three years using ARM-powered chips. Qualcomm's entry into the server market mirrors the situation Intel currently faces trying to forge its way into the mobile market, where Qualcomm holds a similarly-dominant position. At the World Internet Conference in Wuzhen, China, Qualcomm executive chairman, Paul Jacobs, stated that "[Data centers] are built with chipsets basically from one company, Intel, and they are quite high priced and they use tremendous amounts of power...We're going to change that." Qualcomm claims to already be in discussion with possible server customers. I've said it before and I'll say it again (just in case an ARM designer is watching) I wish ARM would design an enthusiast level chip…if they could get near, lets say, i7 perfomance I for one would looking at a whole new build. No Windows Server = No go. I can't imagine many people being interested in an ARM based OS with a chip as powerful as an i7. You're looking at Linux (and variants) and Windows RT. With specific applications for each. ARM does not run x86 code well…. I do appreciate that…I'm just wanting an alternative to Intel to be honest and ARM are producing the goods albeit at the mobile end of the market and it would be nice to have a bit of competition at the top end. Like a lot of people on here, I would like to see a new AMD high end chip with a lower power/heat to performance signature than is currently on offer. Not because I have any particular gripe with Intel or any particular bias towards AMD, but when I joined HEXUS it was because I wanted to build my own computer and this site was a great place to discuss the pros and cons of this chip and that chip. I originally was going for an i7 920 with a HD5770 but following informed advice and research I ended up with the Phenom 965BE and a HD5850 because it was the best combination for me and at a much lower price than going the Intel route..it is a decision I have not regretted because the 965 has been a solid, if stubbornly un-overclockable, performer. However, after 4 years, I find with all my component upgrades I have a CPU which is the bottleneck and I don't really have much choice in which path I take. Yes, the current top end AMD CPUs are better than mine but not enough to warrant a complete CPU/Motherboard replacement given the financial outlay. In a nutshell I want a better choice, hence my somewhat terse first post. Seem like FX-8320/8350 would be the upgrade? Considering I guess you'd only have to exchange the processor it's not all that awful. I guess.